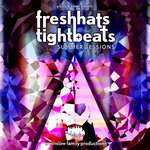 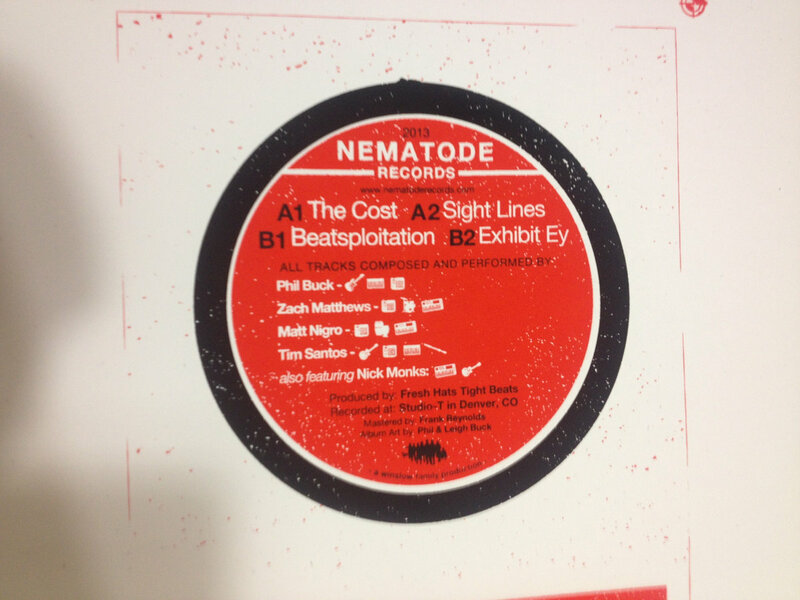 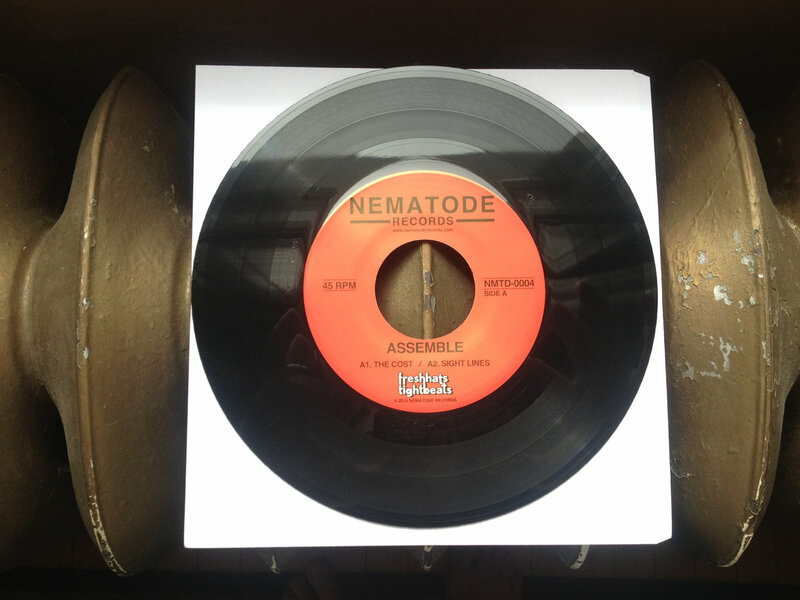 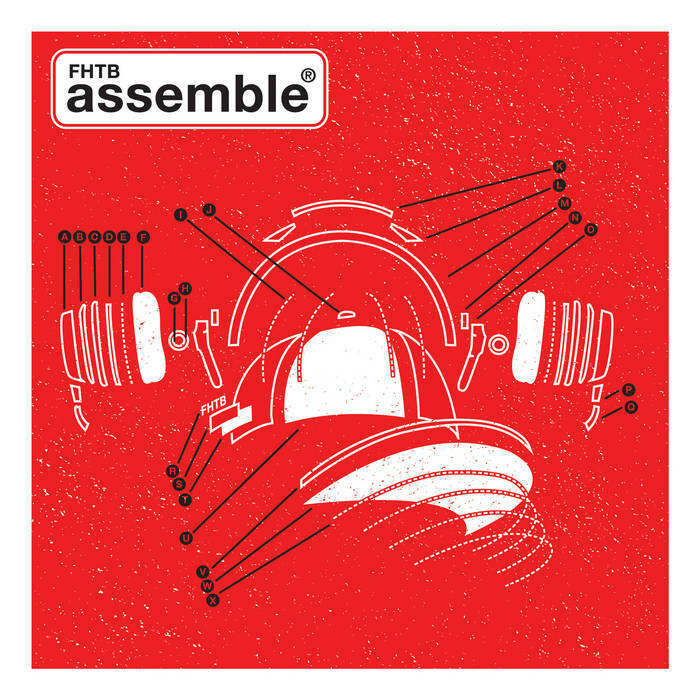 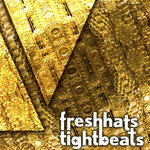 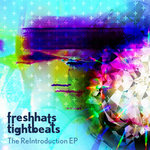 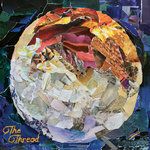 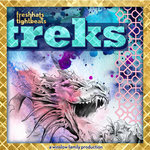 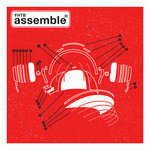 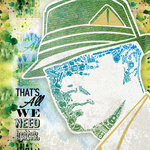 The second vinyl release from Fresh Hats Tight Beats, Assemble was written from the beginning for release on a seven-inch 45. 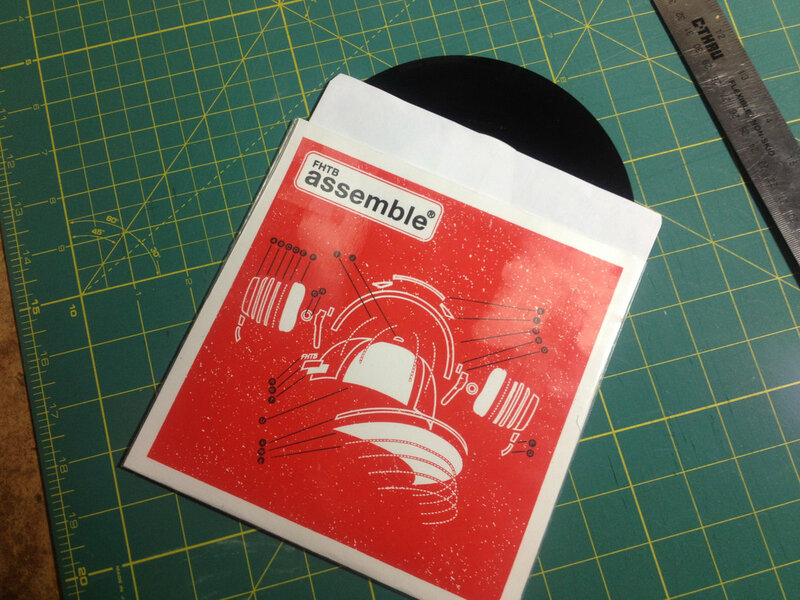 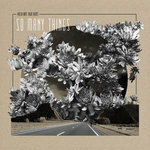 Limited edition of 100 copies includes hand made screen printed covers and a free digital download with purchase of vinyl. Includes unlimited streaming of Assemble via the free Bandcamp app, plus high-quality download in MP3, FLAC and more.